San Diego County, California Horse Directory - O Horse! 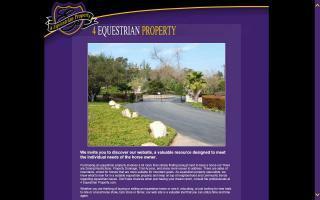 Equestrian properties available for sale and/or training. Orange County equestrian facility available for sale. 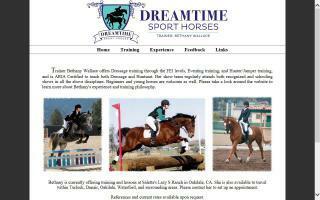 Current hunter/jumper training facility, San Diego County horse facilities and San Diego equestrian estates for sale. Belvedere Stables is specialized in sculpting talented sporthorse prospects. Starting of young horses for sales and show, individual training packages for boarders, breed inspection services, stallion services and more. 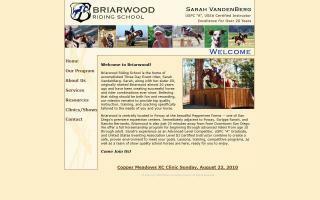 English riding lessons including dressage, jumping, and eventing by Sarah VandenBerg, USPC "A" and United States Eventing Association Level III Instructor. Beginning through advanced riders ages 7 - adult. 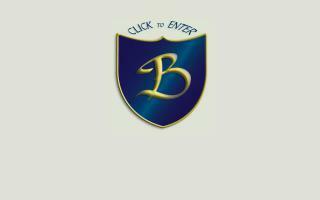 Quality school horses available. Horseback riding, lessons, boarding, and organic topsoil. We offer lessons and training through the advanced levels at The River Valley Ranch in beautiful south San Diego County. Dedicated to developing happy athletes, both horses and riders! San Marcos, CA, homes. Escondido homes. 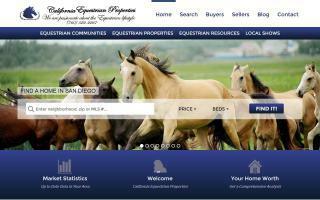 We specialize in equestrian properties. Let us help you find your dream horse property. 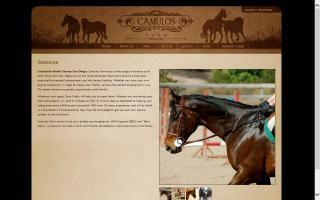 Located in San Marcos, Camulos Farm offers a wide variety of services to all levels of horse and rider. Specialists in dressage and hunters/jumpers. We have boarding, lessons, and partial leases available. Catering to the adult rider, we have a wonderful atmosphere and a safe environment. Boarding/training packages available, as well as lessons and strict boarding. We have access to world class trainers, but provide services for reasonable prices. 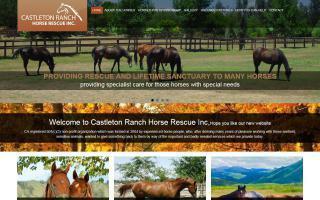 Castleton Ranch Horse Rescue, Inc is a 501(c)(3) non-profit organization dedicated to rescuing horses from many different situations of abuse or neglect.